Avengers: Endgame Reveals Hawkeye Is Now Ronin, But Who Is He? 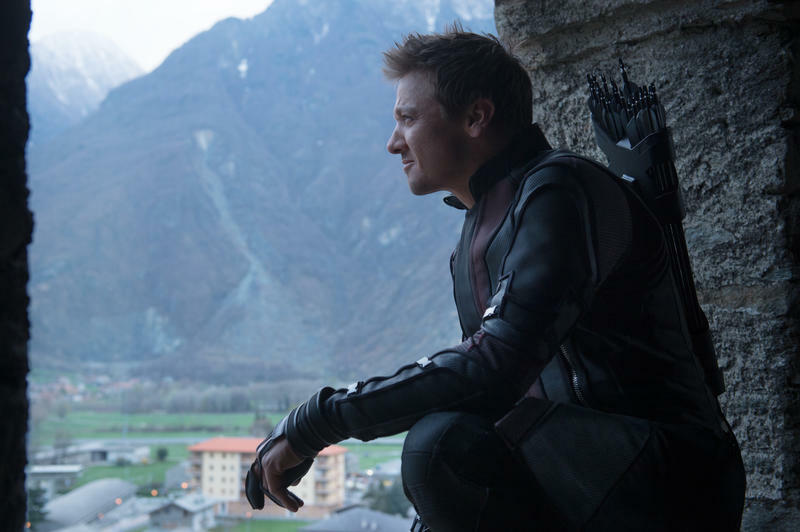 We knew it was coming and now it’s finally confirmed: Hawkeye is now en entirely new character. This was verified in the first trailer for Avengers: Endgame, as Hawkeye takes up the mantle of the sword-wielding Ronin. So, who is this Ronin? First of all, Ronin is not a new character but more so a new identity that Hawkeye has taken up. It’s still the same Clint Barton, he’s just put down the bow and arrow and sought a new way of life—one that involves slicing and dicing bad people. In the comic books, Clint takes up the identity of Ronin after he comes back from the dead but finds a new hero, Kate Bishop, taking up the Hawkeye mantle. Upon seeing this, he actually likes what the new Hawkeye is doing so he lets her keep the persona and goes with a new one. He borrows the costume and weapons donned by the dead Avenger, Maya Lopez, and becomes Ronin. Moving toward the Marvel Cinematic Universe, the reason Clint will take up the new mantle is not as tragic, but it is complicated. After the events of Captain America: Civil War, Clint takes up a plea deal for his house arrest that lets him avoid jail time and stay with his family. This sidelines him for the climactic battle in Infinity War. However, in the aftermath of that film, which likely sees his family perish from Thanos’ snap, as is alluded to in the trailer, Clint decides to jump back into the superhero business with the new Ronin persona. But this new hero doesn’t roll with the Avengers and has a much darker form of justice. Judging from the Avengers: Endgame trailer, it seems the remaining Avengers, most notably Black Widow, are unaware that Clint has taken up the hero duties once again. We fully expect Ronin to join the Avengers as they seek to find a way to somehow undo Thanos’ snap.